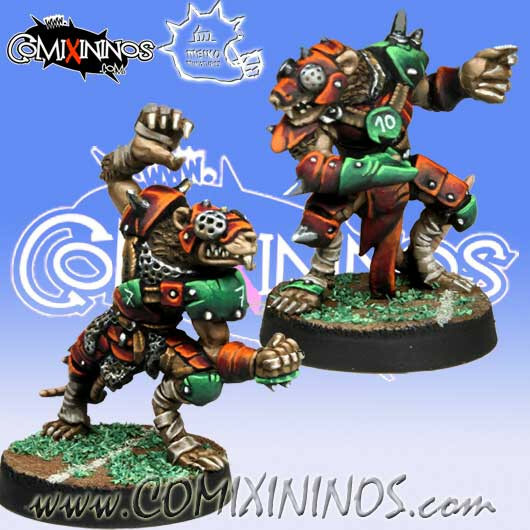 Set of 2 Fantasy Football Miniatures made by Meiko Miniatures. The item is brand new and in perfect condition. Made with white metal. The figure is supplied unpainted. Two round 25 mm bases included.